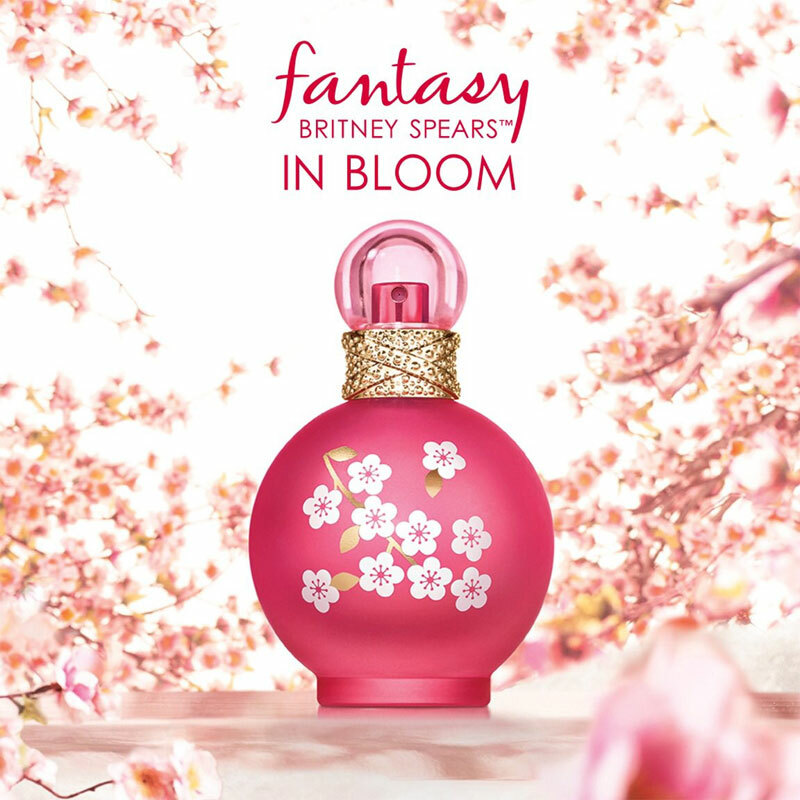 Fantasy In Bloom by Britney Spears is a new fruity floriental perfume. The new spring fragrance for women includes scent notes of sprakling citrus and berries blended with cherry blossoms, white florals, sandalwood, vanilla, and amber. 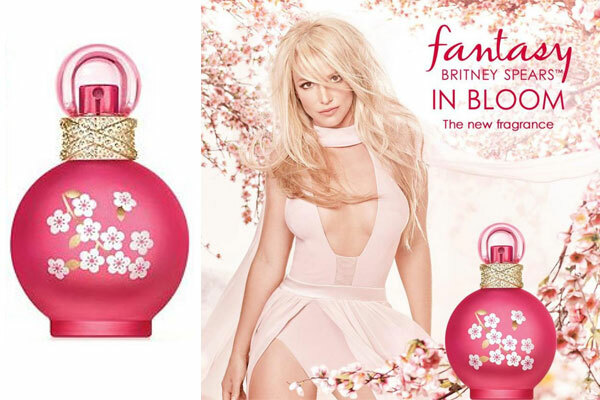 The original Britney Spears Fantasy perfume bottle gets an update in a matte pink bottle with cherry blossom accents. Launched in January 2017, this limited edition perfume is available at Kohl's in eau de toilette spray (1 oz - 3.3 oz, $32-$52). In Bloom captures spring in a bottle with a combination of floral and fruity scents. This fragrance opens with the scent of berries, mandarin and cherry blossom. Middle notes of osmanthus, jasmine and tuberose. And the finish is a warm Australian sandalwood, Madagascar vanilla and amber. Like a secret garden where everything is serene, uplifting and full of wonder, Britney Spears Fantasy In Bloom perfume evokes a moment of pure enchantment. Berries, sparkling citrus, cherry blossom, white florals, sandalwood, warm amber and vanilla.